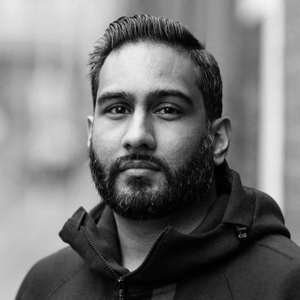 Amit is the founder and director at Experience Haus, a new design school here in London that hosts creative workshops, courses and events for the curious. During the day he is a freelance Product Manager/Designer and is currently working on a handful of projects while building the school. He has worked across many industries and in various sizes of companies, from small startups to industry leaders such as Scotiabank, OVO Energy and Crossrail, Europe’s largest construction project.